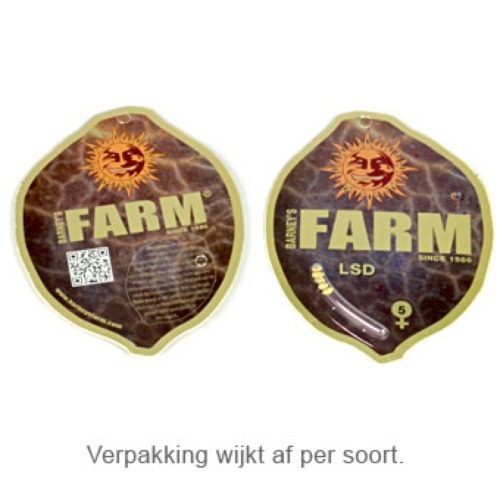 Vanilla Kush from Barney’s Farm are feminised cannabis seeds with an Indica dominant background. This Kush is originated by crossing the Kashmir hash plant x Kush. Barney’s Farm Vanilla Kush is a weed plant with an intense smell that reminds of a sweet vanilla smell with light elements of lemon. The effect is a long-term high in the head that slowly overflows in a physical stoned feeling. 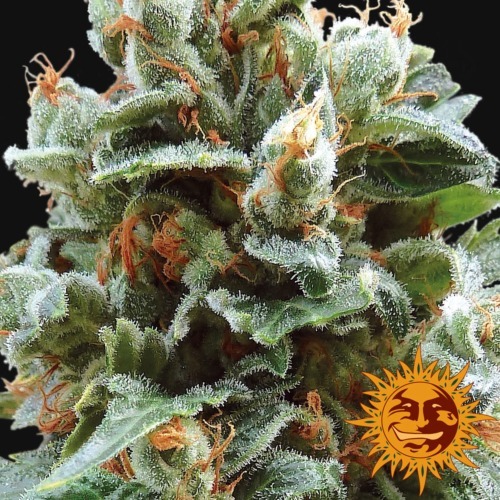 This weed strain has a very high quality, which is confirmed by winning a price on the High times Cannabis cup 2009. 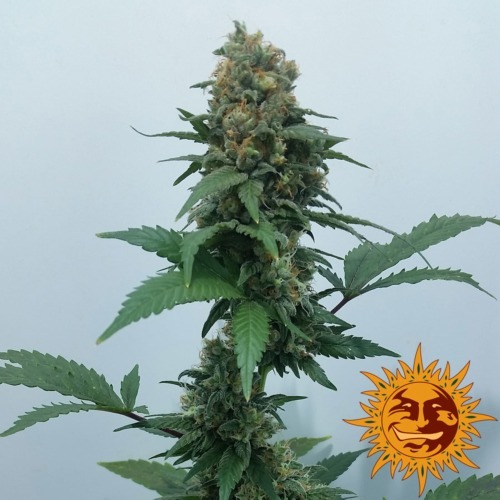 This plant is suitable for an indoor grow and outdoor grow. Tell us and our customers what you think of the Vanilla Kush from Barney's Farm.